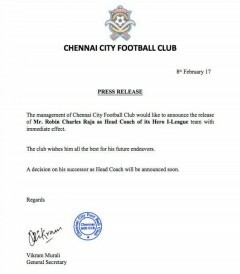 Baako Chennai City have announced the release of head coach Robin Charles Raja with immediate effect on Wednesday. The club, via a press release, informed that the incoming head coach will be announced soon. Under Charles Raja, the team has not been playing good football and this could be a major factor in this decision. Known to have a huge fan base, Chennai have seen very few fans coming in, which significantly reduced as the performances turned poorer. The team is languishing at the bottom of the table with just 4 points from seven games. 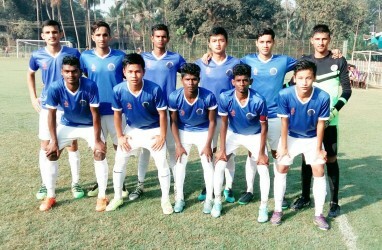 The former Tamil Nadu coach has not been able to get the team going with only one win and one draw till now in this season's I-league campaign. 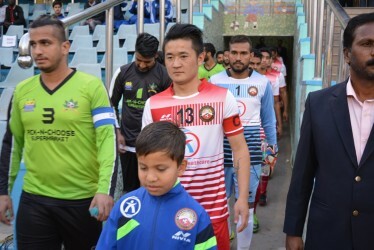 The team will be looking to make up for the lost time and will be trying to make an impact in the next games in the league.